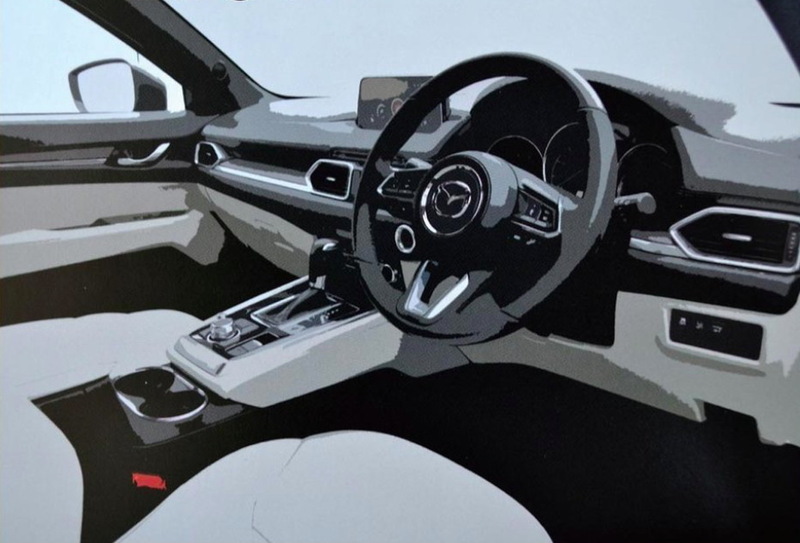 Mazda is about to introduce a new SUV in its Japanese lineup in the form of the CX-8, a slightly shorter version of the CX-9 and a few photos of its brochure have found their way online ahead of its official reveal. 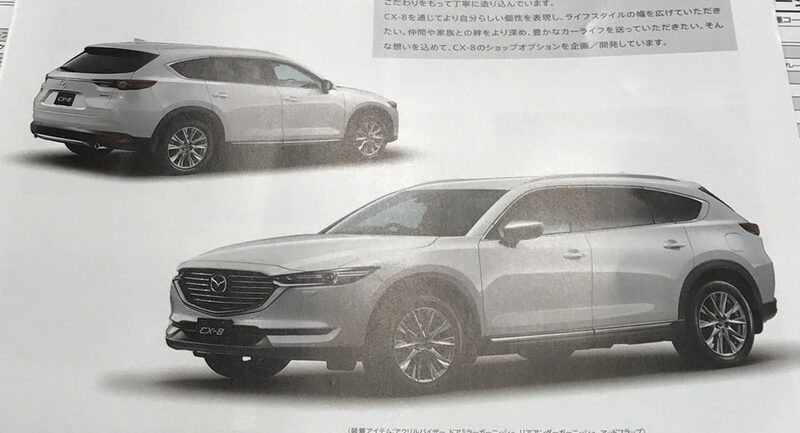 As mentioned before, the new Mazda CX-8 will ride on the same platform with the CX-9 and even share its 2,930 mm (115.3 in) wheelbase with its longer sibling. 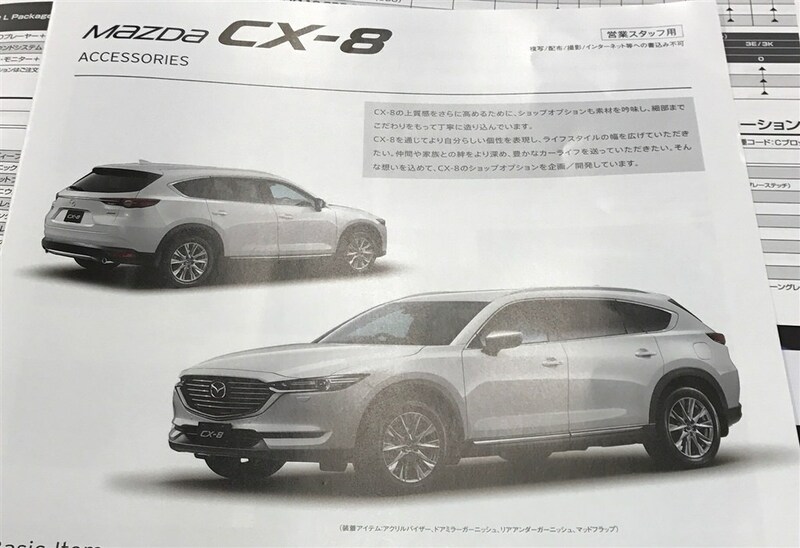 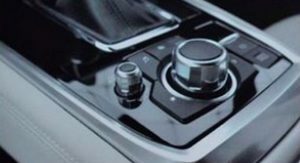 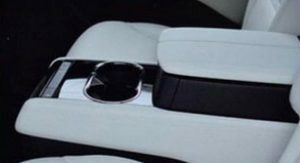 However the footprint of the upcoming CX-8 will be a tad smaller, as it will be 115 mm (4.52 in) shorter in length, is 129 mm (5.1 in) narrower and 17 mm (0.7 in) lower than the CX-9 which isn’t available for sale in Japan. 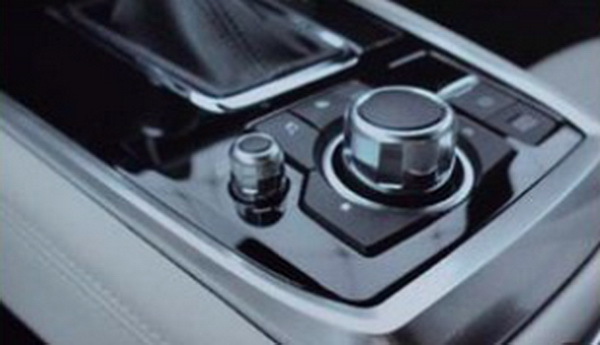 This will make the CX-8 the range-topping SUV of the brand there. 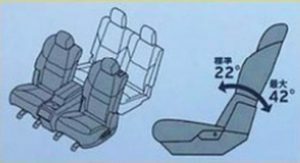 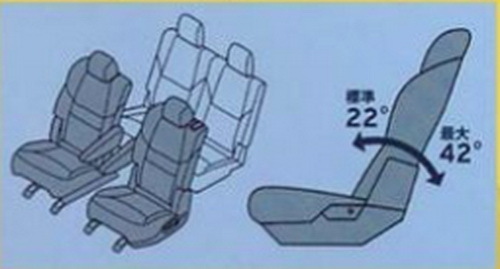 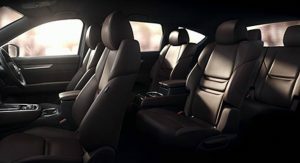 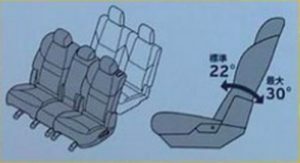 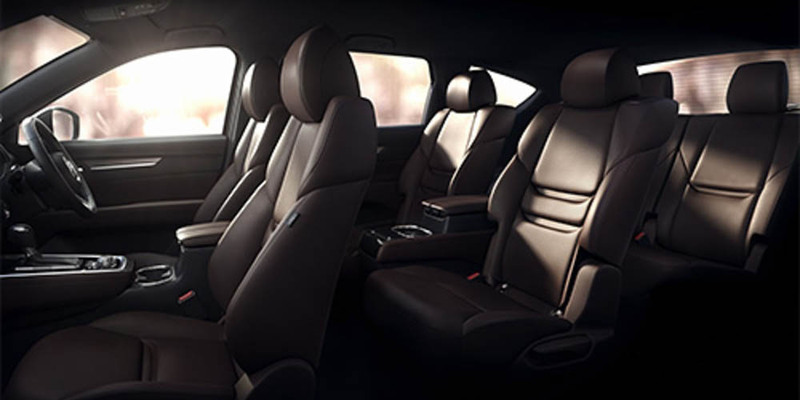 The cabin will offer up to seven seats, with the middle row being configurable as shown in the gallery below. 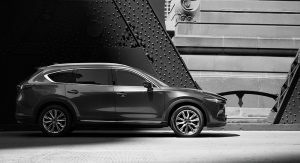 The new Mazda CX-8 will be reportedly offered with the company’s 172hp 2.2-liter diesel unit, mated to a six-speed automatic transmission. 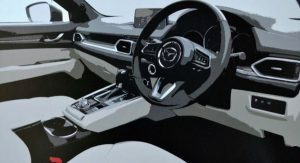 So far the only official information is talking about the CX-8 being offered in Japan only, but don’t be surprised if Mazda decides to offer it in other Asian markets and Australia too. 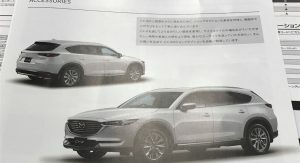 Looks like a longer CX-5 with a rear end of the CX-9. 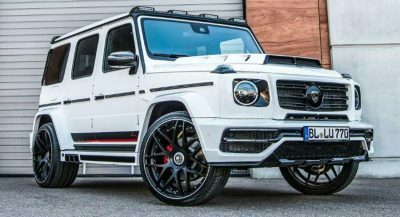 Not that good looking to be honest. because i dont remember dimensions of all cars…. 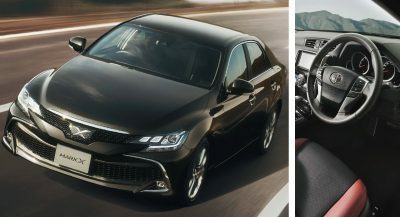 I prefer the smaller CX-8. 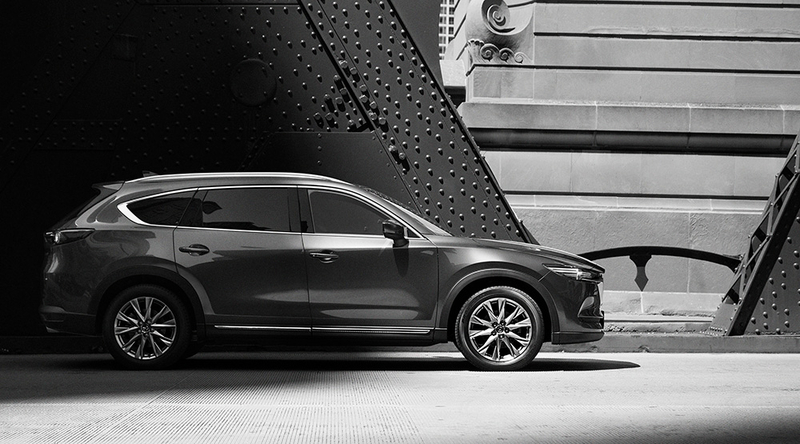 CX-9 just too clumsy. 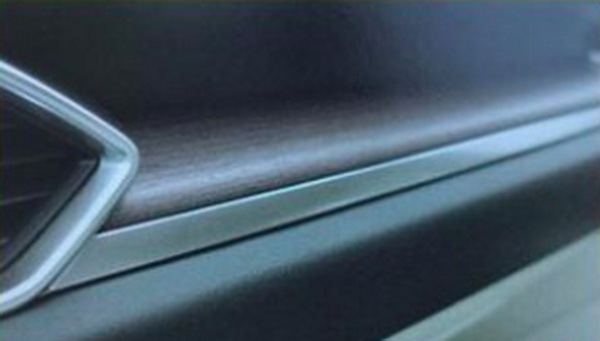 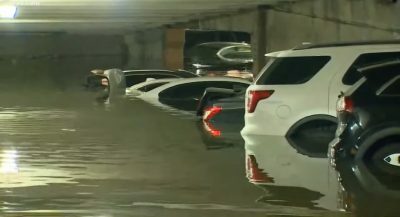 It’s easy to scratch on either sides of a bigger car if you drive it through some narrow multi-storey car parks. 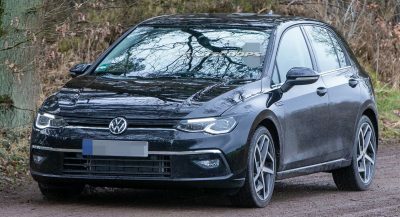 so this is the cx7 successor? It looks like their is some curvature to the page with the image they are photographing and that may well be distorting the image. Otherwise it looks good and I like it.